Trouble building rapport in your business? I know you’re probably sick and tired of hearing this term used over and over…. but let me tell you first hand that it is quite necessary if you’re trying to build big. 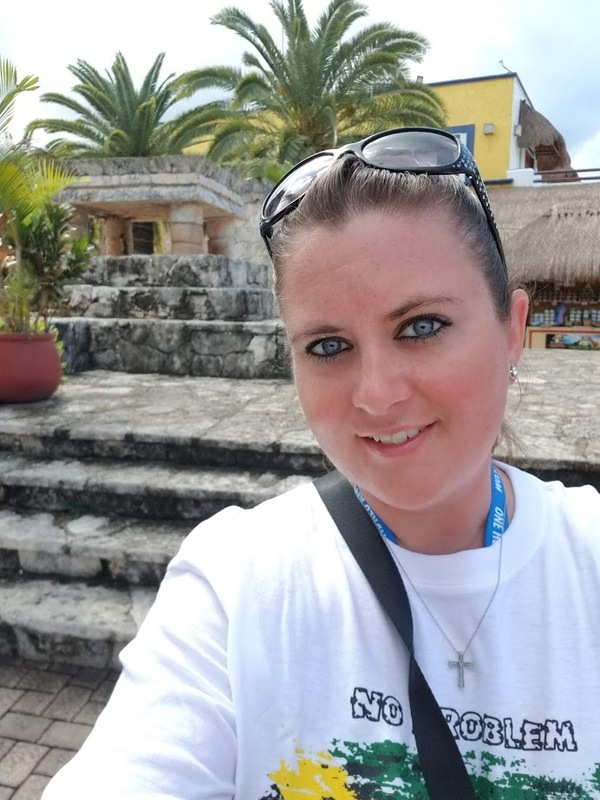 When I first got involved in the home based business industry, all I did was “try and sell” people stuff, without caring whether or not they needed or wanted what I had to offer. I never built any kind of rapport with anyone, I didn’t even know that it was actually a circuital step in marketing! I’m sure you understand that new people are the life blood to your business; without new customers, your business is done. But in order to get these new clients you must connect with them. I mean, why do you want to make a relationship with your customer or even team member? Well because people buy not only because they like your product but, most importantly, because they like, know and trust you. Therefore making friends before-hand is extremely important. Holton Buggs’ biggest secret is “You can’t out-friend me!” He will be your best friend, even if you are his worst! So learning how to make friends will help you greatly. Even if that person doesn’t want to buy into your stuff, they may know someone who does, so keep everyone you meet close by, because you never know who knows who! How Do You Actually Build Rapport? Most of the population, when they meet new people, all they do is talk. Even when we’re “listening” we are still talking. Instead of blabbing away-learn to shut up and actively hear what your prospect is saying. This means not only physically being quite, but MENTALLY as well. I know it’s extremely difficult to silence that voice in your head….But in order to take in what’s being said you have to learn how to do that. And the way that I have found to be most effective is being curious and asking a lot of questions that I really do wanna know about my prospect. Some marketers may use scripts to ask questions, and that makes it not genuine. Most likely the scripted questions are things you may not even care about and therefore you’ll be talking in your head again, or wishing they’d hurry up, so you can probe them with the next scripted question. F- Family Ask them anything about their family. Where they are from, spouse, kids, pets, etc. O- Occupation Asking questions about their jobs and what they do. How long they’ve been there, what they like about it and so on. Whatever you wanna know about their employment status, ask! R- Recreation Ask about their hobbies and what they like doing in their free time. M- Message This is AFTER you have a real friendship with someone. You take what you know about them and see if your product or business opportunity is a fit for them and ask them to take a look. Don’t be hasty to get to this last step. While asking questions and getting to know your new friend better if they have something in common with you or you have had a similar experience that they are talking about, share your story with them. The more you can relate to them, the quicker a person will begin to like you. Sharing stories is a great building block to making friends quickly. Just remember that if they are telling their story or sharing something with you, that you are not chatting in your own head something similar to “Oh hurry up and finish because I have an awesome story I want you to hear” or “Oh man, I’ve got a better experience, wait til you hear it.” Let them fully tell you what they want, and if they ask a question answer it, then proceed with your story. And when they do ask you questions-because eventually they will… don’t beat around the bush to the answer. Be clear about your answer. If you’re talking to someone who is not in network marketing, and they ask you what you do-don’t tell them some creative answer like- “I’m a freedom creator” or “I’m a retirement specialist” Just be honest and if you want help on that particular answer, I did a post just for it here. So what does rapport look like? It’s having a true friend. Think about your best friend right now. Why are you guys friends? Most likely it’s because you have things in common and share a ton of stories (this may be in the form of “gossip” ladies!!) and experiences together. 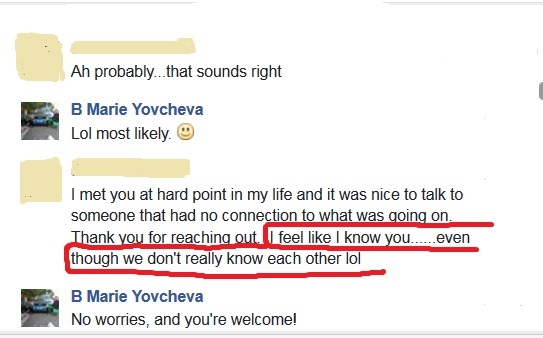 Notice “I feel like I know you even though we don’t really know each other” That’s building a friendship, not just adding them to see if I could sell them. 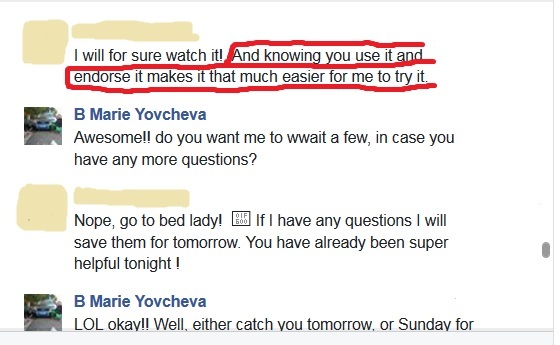 Notice: “Knowing you use it and endorse it makes it that much easier for me to try it.” Again I didn’t pitch, I simply asked questions, built a friendship and saw that they may benefit from what I have, so all I did was offer them to take a look. Sounds too simple, doesn’t it? But that’s all there really is to it! Now if you liked this post and would like more qualities and details like this, about what it takes to be successful in marketing, then check out my Ebook here. Was this helpful? Please comment and share on social media! P.S. 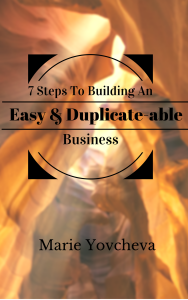 If you haven’t already, get my F.REE guide “7 Steps To Building An Easy Duplicate-able Business” here.